Spring is here, the weather is finally getting warmer and we have a bank holiday approaching. What could be better? 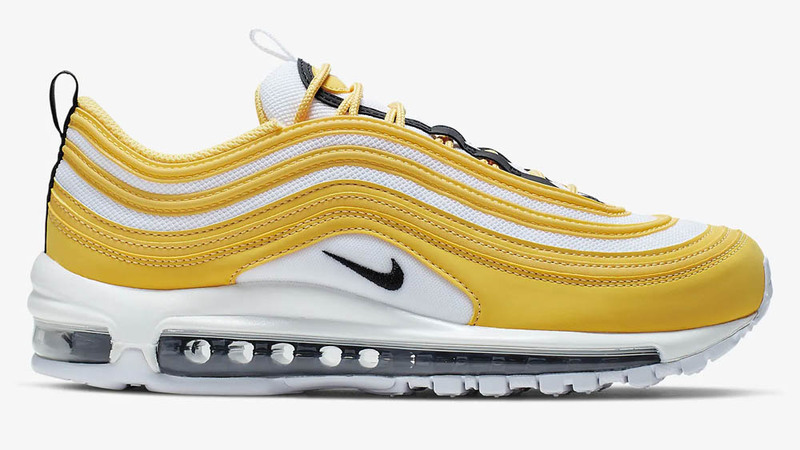 To celebrate the season, we have rounded up the best 10 sunny sneakers for your new season collection, get rid of those dark sneakers and boots, we’re stepping into SS19 the right way. Take a look at our top 10 below and be sure to shop each one via the links, which ones are you going to go for? Be sure to hashtag or tag The Sole Womens in your Instagram photos for the chance to get featured with your sunny kicks! While you’re here, be sure to check out our ultimate pink sneaker guide, too! 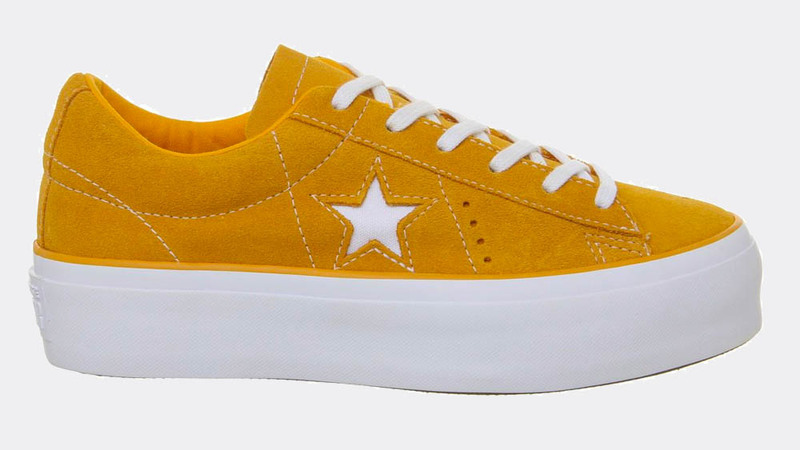 Step up your game with the Converse One Star Platform in orange. This sneaker is on sale right now at Office and will be adding an effortless chic to your rotation with simple block colouring and chunky aesthetics! 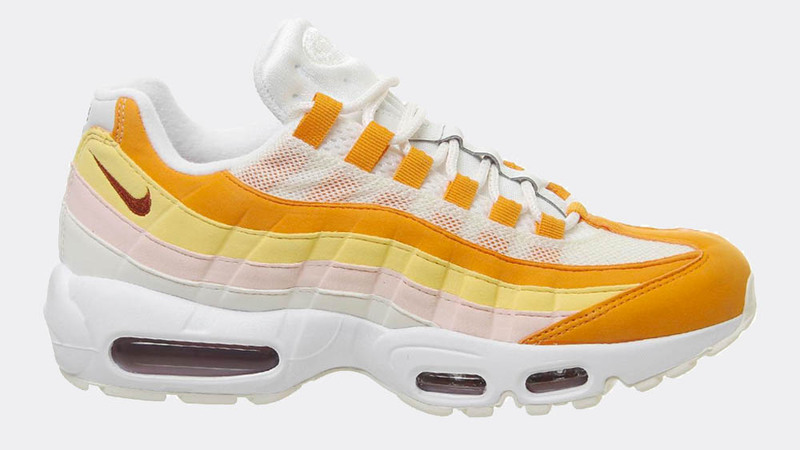 Waves of the Nike Air Max 95 are taken over by yellow and orange hues, this silhouette will be bringing the comfort with a classic style for a perfect Spring/Summer look. 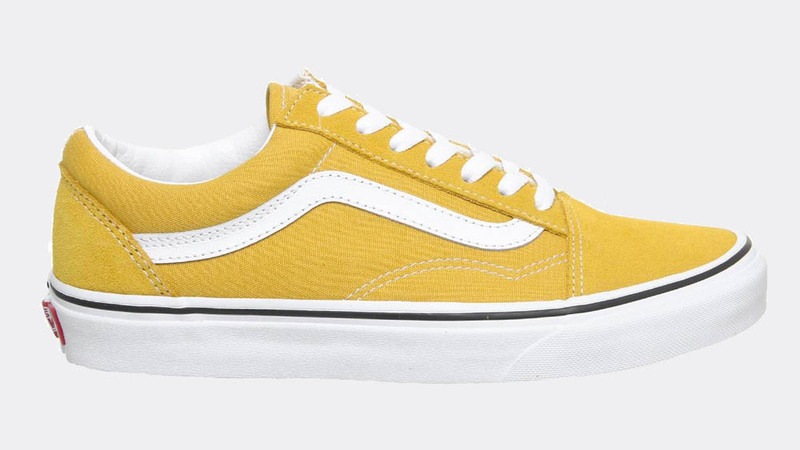 Yellow is the new monochrome with this bright version of the iconic Old Skool Vans silhouette, yellow canvas and suede are going to be making for the perfect slip on sneaker this season. 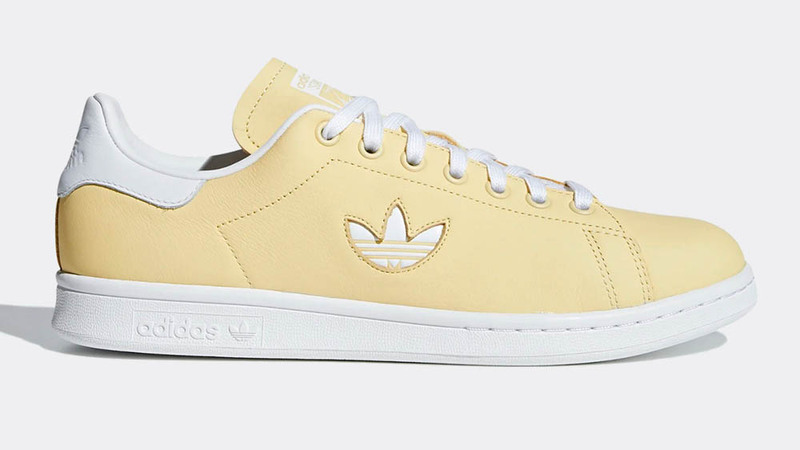 Pale yellow takes over the adidas Stan Smith with the unique Trefoil branding to the sidewalls. This simple white and yellow colourway is subtle and definitely one for those who are just looking for a hint of colour. 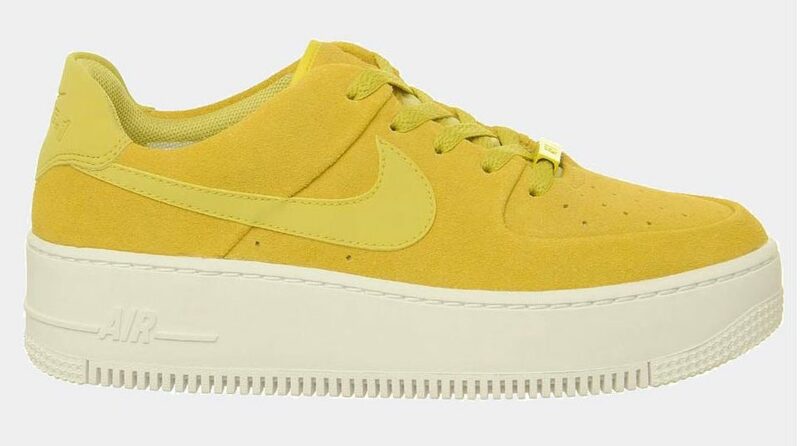 Bright yellow suede dresses the upper of the Sage, with a large leather Swoosh to the sidewall, a Sail chunky midsole below foot to keep you right in line with the hottest trend of the moment. 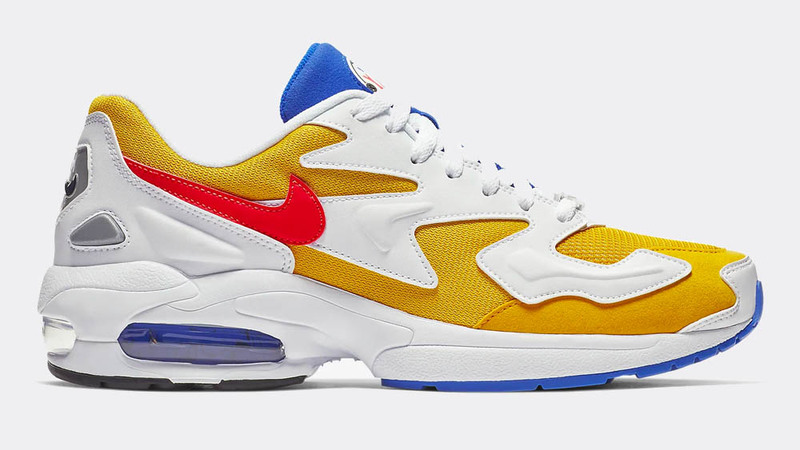 Get those much desired tennis aesthetics with the Nike Air Max 2 Light yellow/blue. The contrast of the three colours matched up with the bold red Swoosh make for the most eye catching spring sneaker. 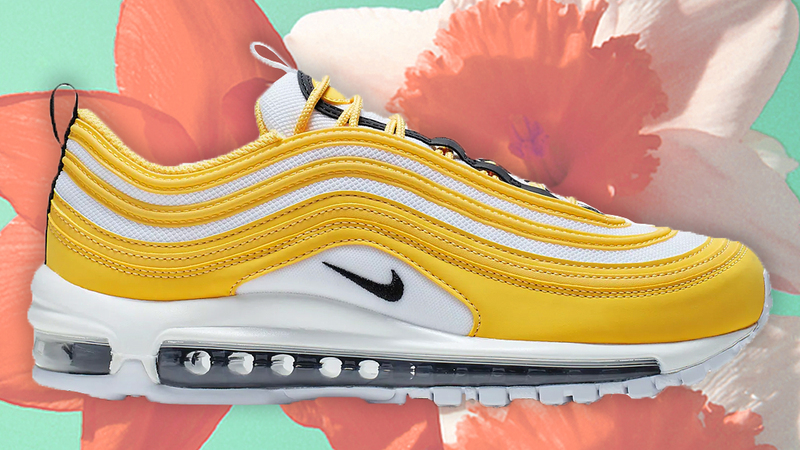 We can’t get over this yellow Air Max 97, complemented with black accents and sitting on a white base. Keeping it classic and cool for the season ahead, finished off with the classic Max Air unit for all your essential comfort. 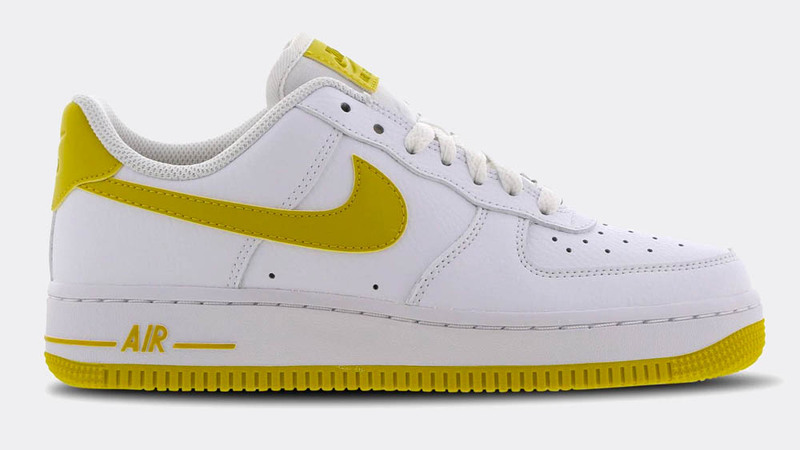 Hints of golden yellow take over the Swoosh, outsole, tongue and heel detailing of this sneaker, on top of the classic Air Force 1. A signature silhouette with unique detailing, we can’t get enough! 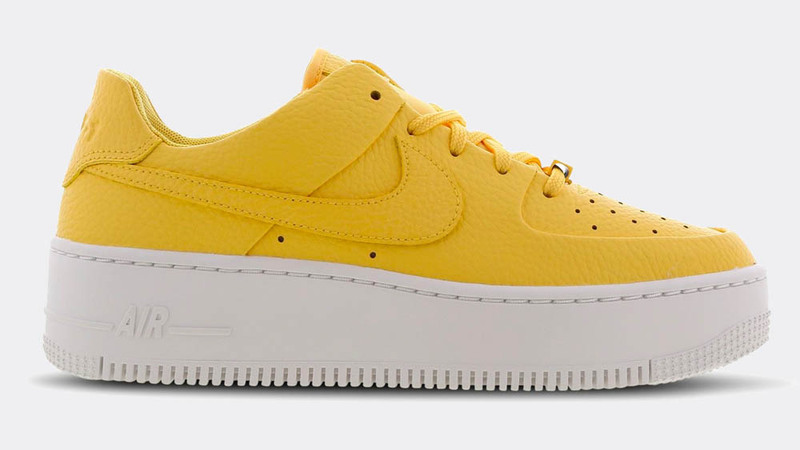 Textured yellow leather takes over this Air Force 1 Sage, bold and bright in a complete block colouring on the upper, supported by the newly iconic double thick AF-1 midsole. 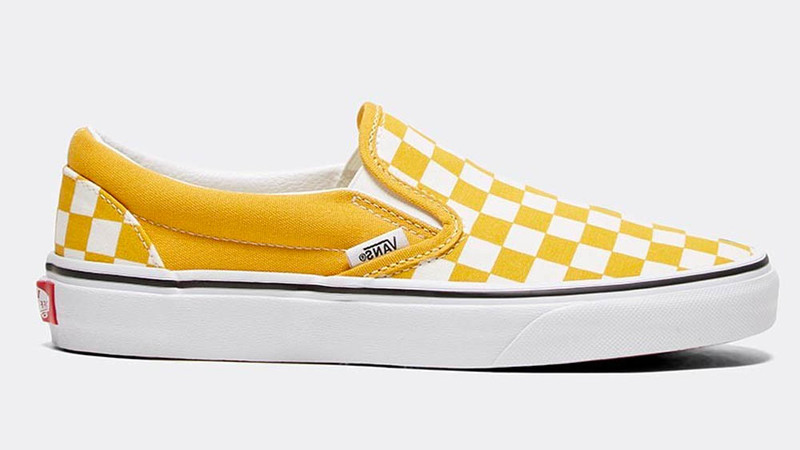 Slip into something classic, where the Vans Checkerboard Slip on has been tinted yellow. A bright iteration for the warmer days ahead, get ready for breathability and ease when wearing these kicks!